Nathalie Boissonnault, Dependance Affective, Mixed Media on Canvas, 24 × 24 in. No child’s room is complete without a fun piece of artwork on the wall. Nathalie Boissonnault’s Dependance Affective is the perfect addition to this colorful space. 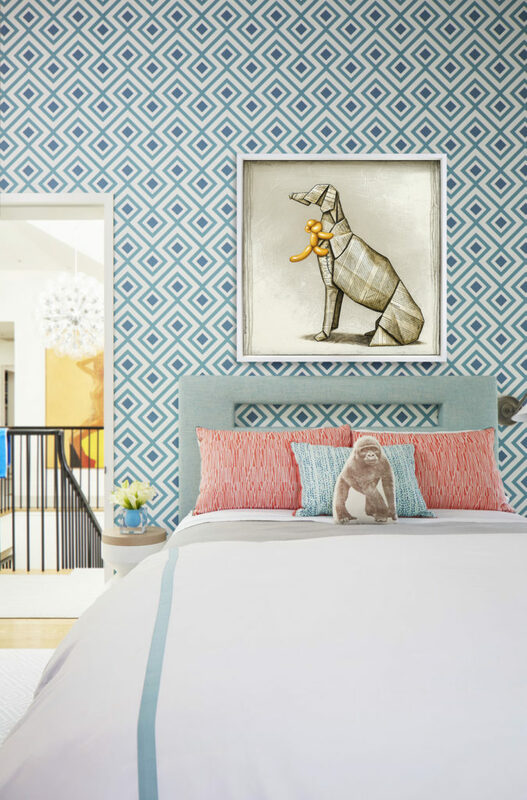 The simple composition helps balance the geometric patterned walls. 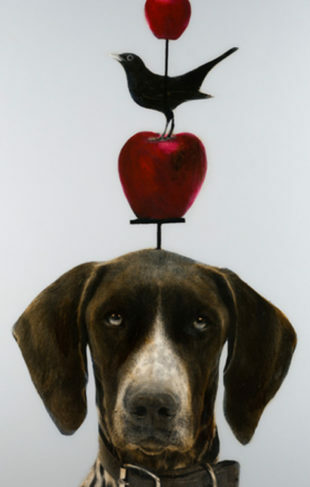 Boissonnault renders her lighthearted subjects with sophistication, creating a versatile piece that appeals to all ages. To view more pieces by Nathalie Boissonnault, contact the gallery closest to you.